Enjoy a tasting at Mission Hill Family Estate surrounded by stunning architecture and gardens. Enjoy the unique red and white wines at family owned Little Straw Vineyards, located at the foot of Mt. Boucherie. Your stop for lunch is at the Kelowna Yacht Club where you will savor fine food in an upscale-casual dining room overlooking Okanagan Lake. 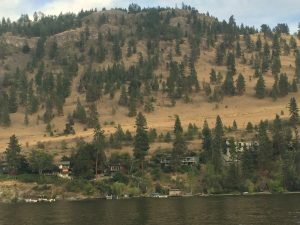 The tour concludes with a chartered boat cruise on a deluxe pontoon boat showcasing the Kelowna water front and exclusive residences on the lake. 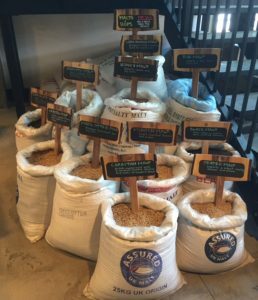 Please note: the tour will operate based on availability and weather. 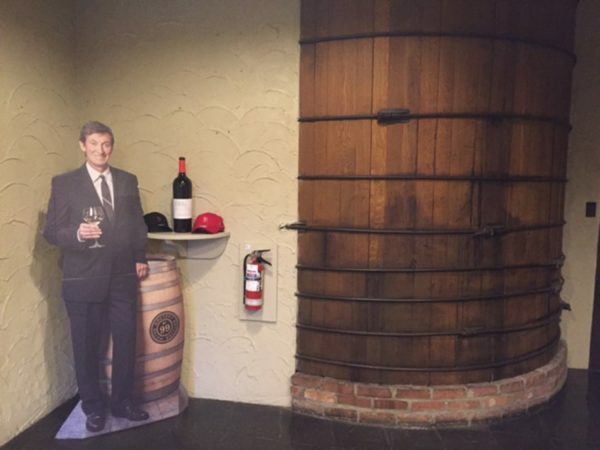 Enjoy wine tastings at Sandhill Wines or Calona Vineyards, home of Wayne Gretzky Estate wines. 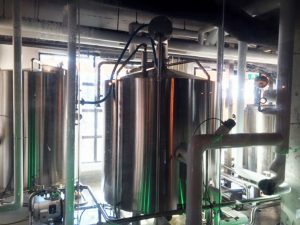 Next visit the Tree Beer Institute where they take craft brewing seriously, producing high quality award winning beer. Your stop for lunch is at the Kelowna Yacht Club where you will savor fine food in an upscale-casual dining room overlooking Okanagan Lake. 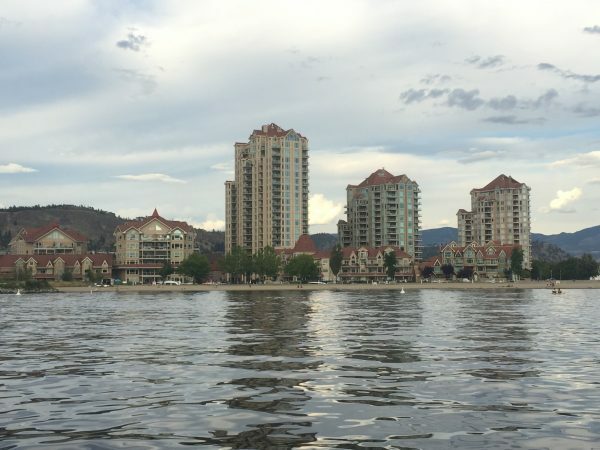 The tour concludes with a chartered boat cruise on a deluxe pontoon boat showcasing the Kelowna water front and exclusive residences on the lake. 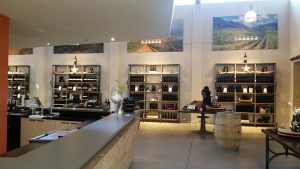 This fabulous tour is about wine, beer, food, water and fun. 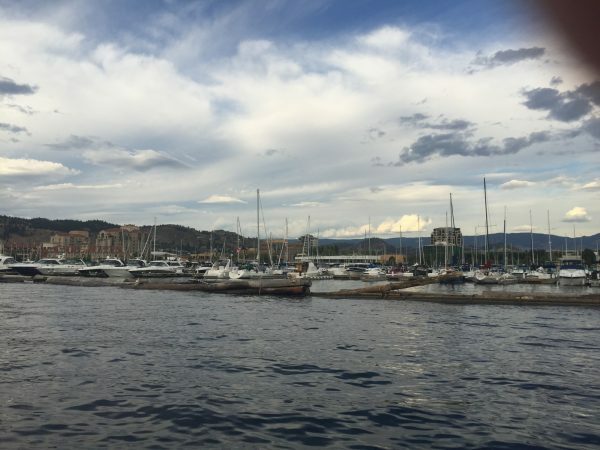 The boat & wine/tastings tours operate with a minimum of 4 tour guests; maximum of 8 guests. 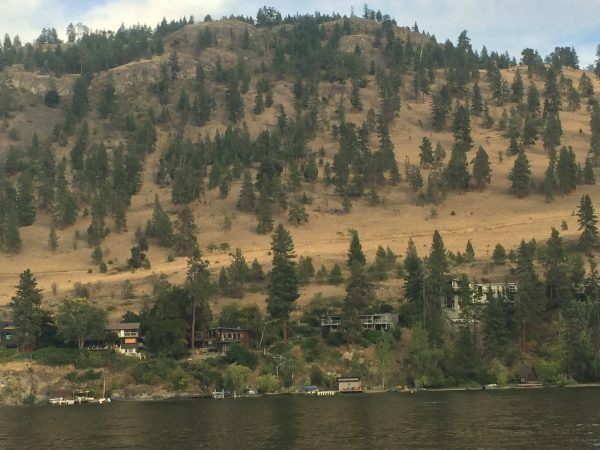 Please contact us for current availability and tour options.